Simple and compact universal grinder for the grinding of cutters, router bits and circular blades used in the woodcutting sector. 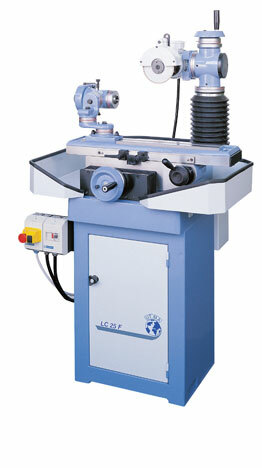 The LC25 F is also available with automatic trolley movement. Upon request, the machine can be customised to grind tools used in sectors other than the woodcutting one.